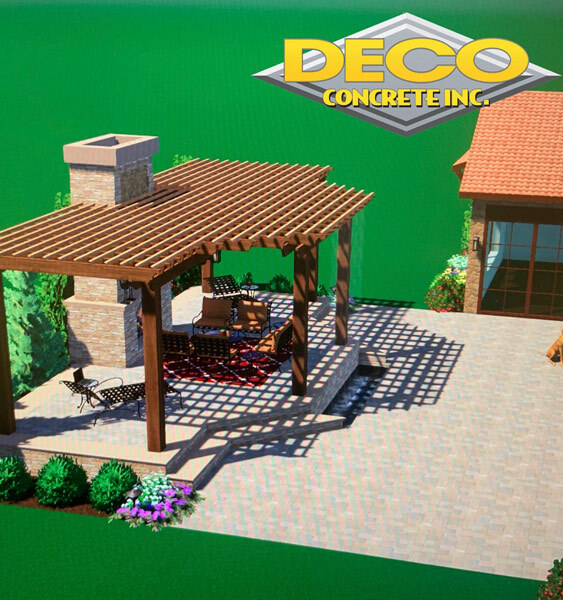 Are you looking to renovate your outdoor patios or entertainment decks? If the answer to the question is yes, then you can opt for paving. It is considered to be a fantastic way of hardscaping that you can incorporate throughout your yard. One such paving option is patio paver that is both affordable and convenient as well. 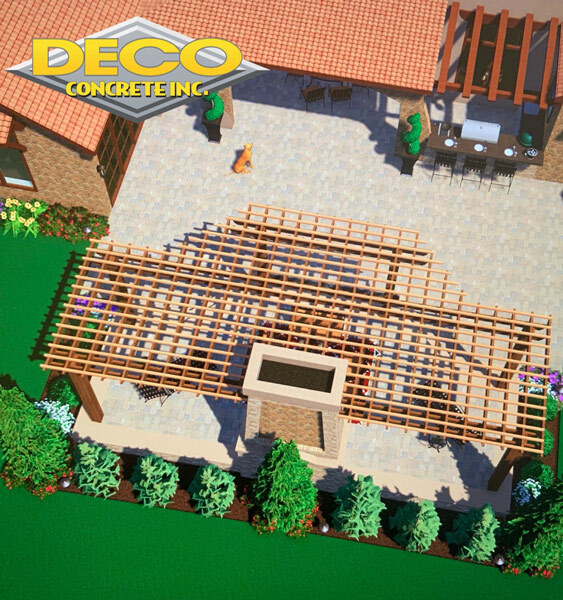 Make sure you opt for the paver made with quality materials so that it can serve you better. . . But prior to that, it is essential for you to understand the types of pavers in order to upgrade your outdoor surfaces. 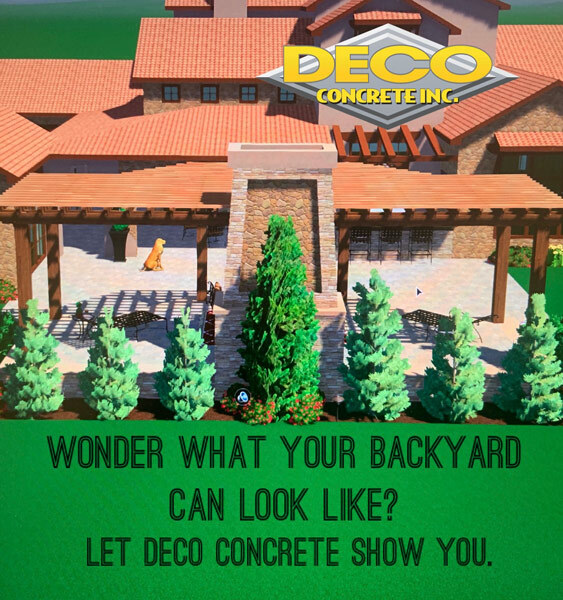 We, at Deco Concrete, have been providing hardscape solutions for more than a decade. We are known for our impeccable customer satisfaction over the years and we hope to help and serve you too. Therefore, give us a chance by reaching us in any one of the places at Aventura, Coral Gables, Fort Lauderdale, Miami, Miami-dade or Parkland. Familiarize yourself with different types of patio pavers and their benefits to have a better understanding of your hardscape. Read on to know more. Brick Patio Pavers– If you are thinking of constructing a walkway or driveway, Brick patio paver would be the perfect optionfor you. As they are available in a variety of shades, shapes, and sizes, you can use it to make visually striking patterns for modern or Mediterranean landscapes. 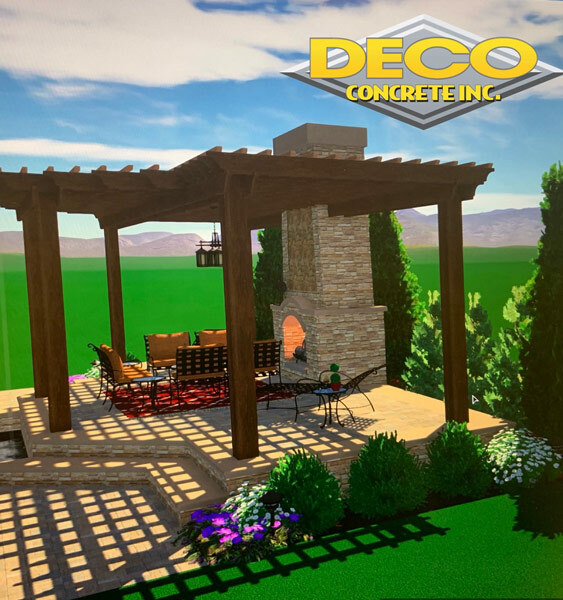 It would be wise for you to opt for brick patios as it is considered to be durable in a variety of climates, flexible, and simple to install in a specific amount of time. Concrete Patio Pavers– Under this, there are two types of concrete pavers that you can choose from, i.e. interlock and architectural slab concrete. As these are versatile for patio usage and also available in a wide variety of colors, you will have plenty of options to choose from in order to match your style. If you are one of those people who don’t like spending much time on their hardscape, then this easy to maintain and durable paver is the one for you. For any kinds of further details or queries, don’t forget to check out our website. You can also reach us at 305-828-5158 or 954-962-8009.